Turning to homeopathic products for asthma treatment could do more harm than good. The fall season is officially here, and while the changing temperatures and holiday buzz can bring plenty of excitement, the surge in allergies and colds can be tough for those who struggle with asthma – especially if they’re not receiving adequate treatment. The American Academy of Pediatrics has released an article warning parents about the consequences of using alternative, homeopathic treatment for asthma rather than traditional medicine, and it all starts with the source. Homeopathic treatment is a medical philosophy and practice based on the idea that the body has the ability to heal itself. Symptoms are treated using diluted animal, plant, or mineral extracts and the labels may include active ingredients listed in terms of dilution such as LM1, 6X or30C. While homeopathic treatment may be cheaper in price, the supposed ingredients aren’t approved or regulated by the FDA, making it impossible to know the level of effectiveness. “You are in the Wild Wild West when it comes to the labels that are on some of these things and you need to be aware that these are not held to the same scrutiny that any FDA approved product is,” said Dr. Todd A. Mahrr, a pediatrician and chair of the American Academy of Pediatrics Section on Allergy and Immunology Executive Committee. Asthma is a chronic disease in which the tubes that carry air to the lungs become irritated. More than 5.75 million U.S. children have asthma, most of whom developed symptoms by the age of 4 or 5 years. At first, asthma may look like respiratory infections that keep coming back. Your child may frequently wheeze, cough, feel tightness in the chest and have shortness of breath. A doctor can prescribe medications to open the child’s airway in the short term and to reduce symptoms on a daily basis. 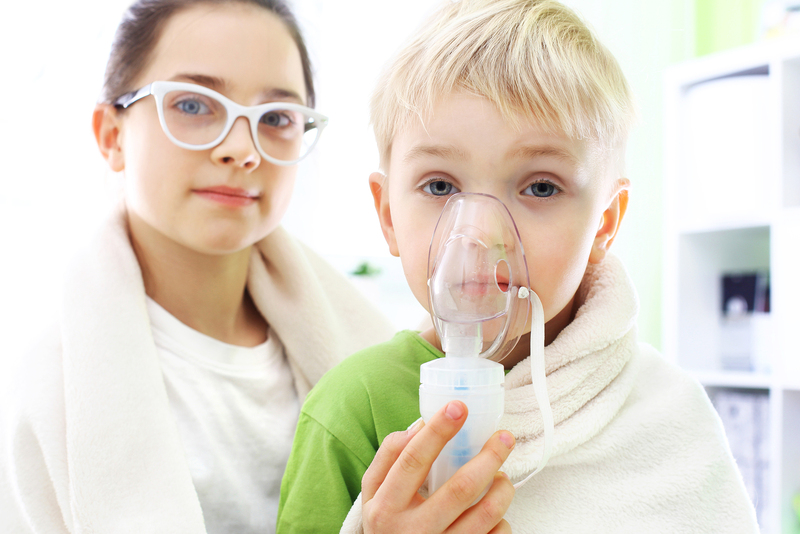 Protect your child’s health by scheduling an annual asthma medication review with the Pediatric Center of Round Rock. Our pediatricians and nurse practitioners can provide the necessary guidance and treatment options for preventing asthma flare ups during the upcoming winter months. If you’ve ever attempted to treat asthma with homeopathic products and experienced negative side effects, please contact the FDA.